I’ve just re-introduced a great yarn. 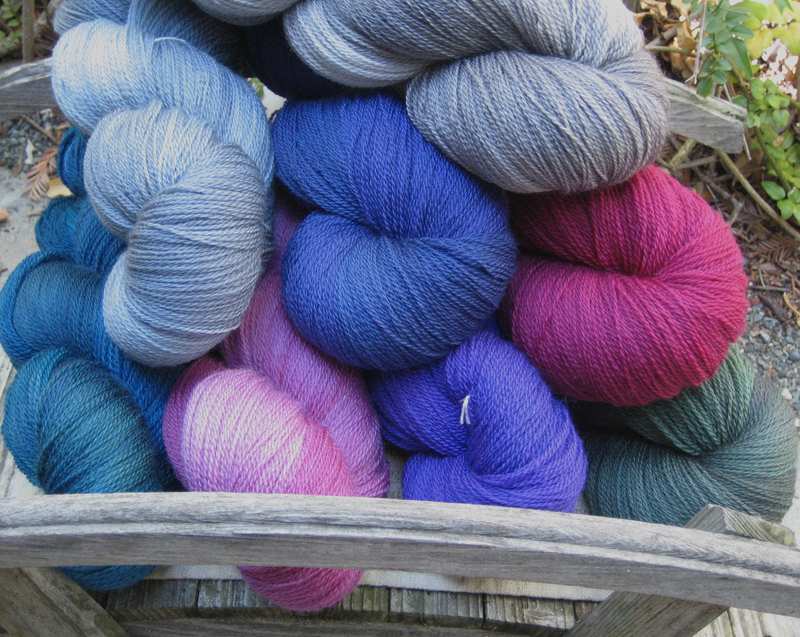 Classic Sock yarn is 100% superwash merino, 3-ply , nice and round, springy, soft, smooth and shiny. Its packaged in 100 gram skeins/480 yards. Its plenty for a pair of socks. Last year it was under the name of Necessary 3-ply and its come back this year with its own new name. I’ll be dyeing and posting it in small 5 skein batches, 4-6 colors every 3-4 weeks as time and stock permits. 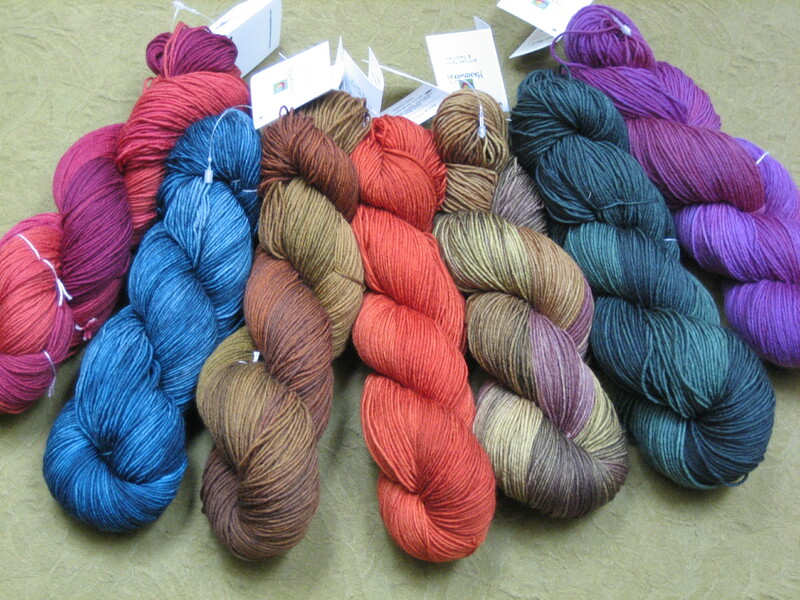 I got a great deal on this yarn and am able to offer it at a great price to you!